Bitcoin has had a rough go of it here lately but fortunately for the crypto-currency, it received a bit of good news on Thursday as Federal Reserve Chairwoman Janet Yellen told the Senate Banking Committee that the Federal Reserve simply don’t have the authority to supervise or regulate Bitcoin in any way. Yellen described the virtual currency as a payment innovation that is taking place entirely outside the banking industry. She added that it would certainly be appropriate for Congress to ask questions about what the right legal structure would be for virtual currencies that involve non-traditional players. Her statement will no doubt help set the tone for future discussions. 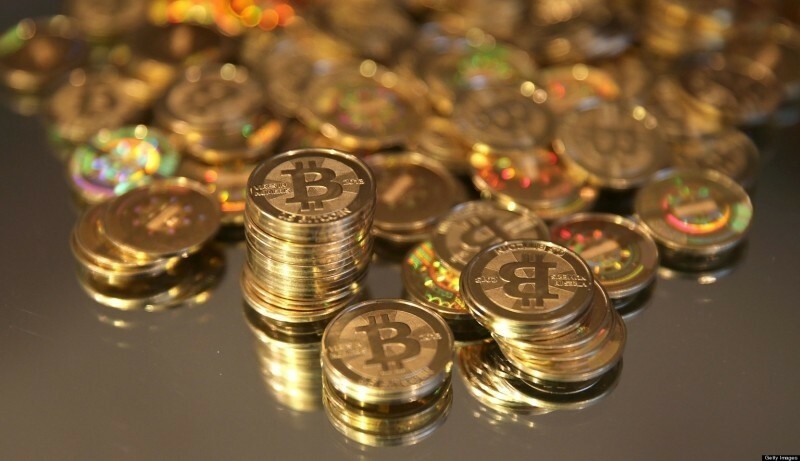 The highly volatile digital currency has been at the center of attention this week after Mt. Gox, one of the most prominent Bitcoin exchanges on the web, suddenly went offline without warning or explanation – taking some 744,000 Bitcoins with it in the process. The exchange has since filed for bankruptcy protection in Japan. Some have deemed the failure of Mt. Gox as the beginning of the end for Bitcoin but I think that’s a bit premature. It’s a blow against the budding virtual currency that has tarnished its reputation among investors but as outlined in a recent joint statement from several industry leaders, the actions of one company do not reflect the resilience or value of the entire Bitcoin platform. The currency has suffered through other catastrophes in the past and eventually rebounded each and every time. Given Bitcoin's recent surge in popularity and the sheer amount of money that’s been pumped into the ecosystem, I see little reason why it won’t bounce back yet again.